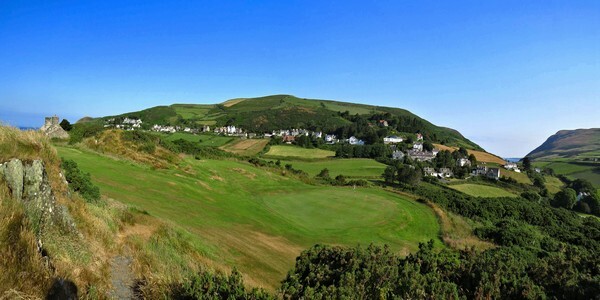 The Isle of Man has a variety of hotels and accommodation on offer. We have a selection of 4* hotels in the Island’s capital where quality service and style is enjoyed. 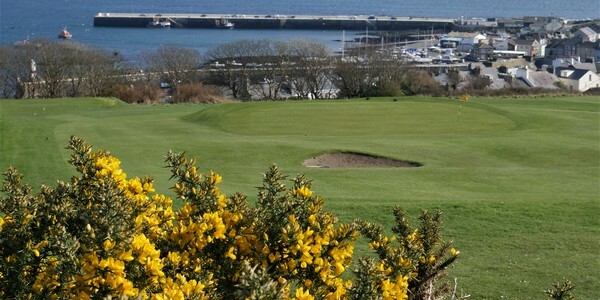 The team at Isle of Man Golf Holidays will tailor the needs of your golfing tour. 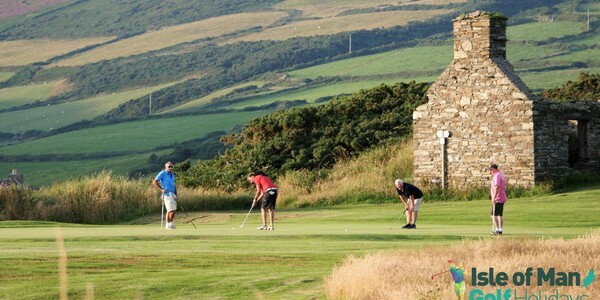 You may be travelling as a group and possibly be looking for a vibrant ‘apres golf’ scene. 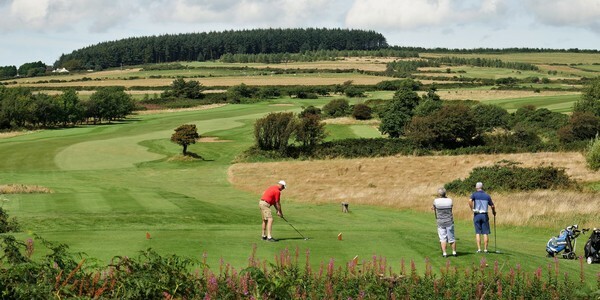 We have hotels suitable for all types of travelling golfers. Those who have a taste for fine local food and drink are always well catered for. 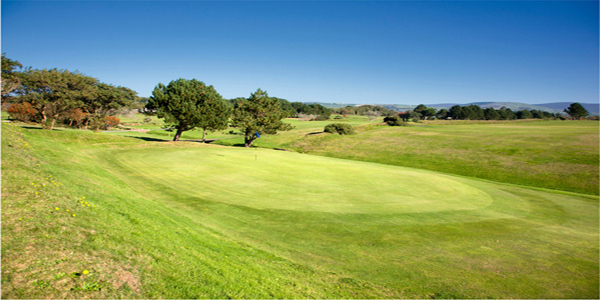 Due to the size of the Island, access to all 8 golf courses is timely and you’ll be on the tee in no time following a hearty breakfast. 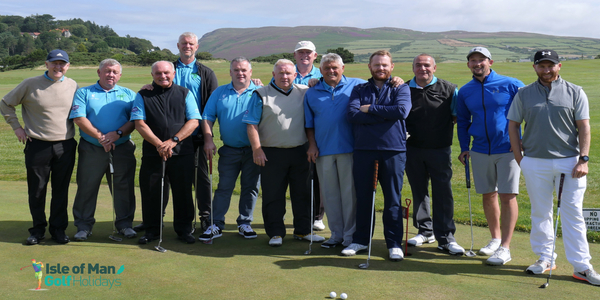 With 5 years experience in welcoming golf groups to the Island, we can advise you on the best places to stay and enjoy an unforgettable golfing holiday. 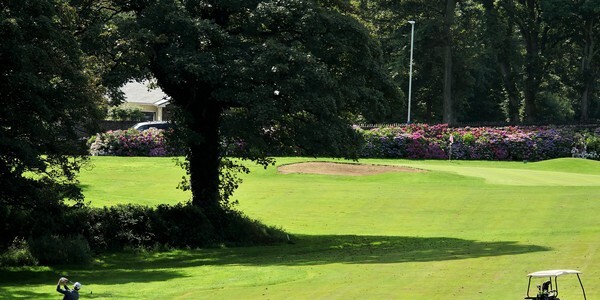 Pictured is the fabulous Regency Hotel in Douglas. This is a 4* hotel that is famous for fine food and excellent service. 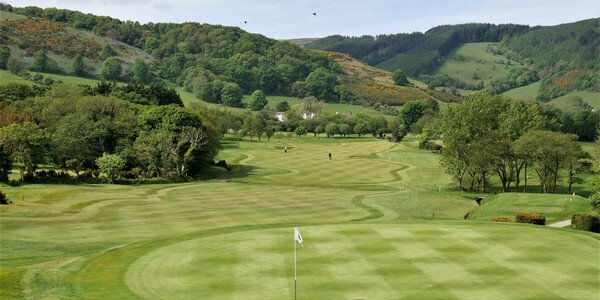 A real favourite for a golfing group wanting that little bit more. Our other partner hotels are the Mannin Hotel, Ascot Hotel, Welbeck Hotel, Sefton Group Hotels and Sleepwell Hotels. 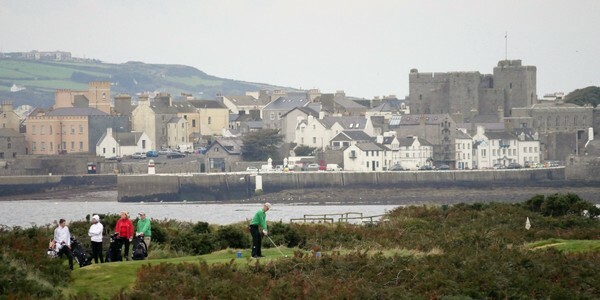 We have links with all accommodation providers on the Island should you wish to look further afield.